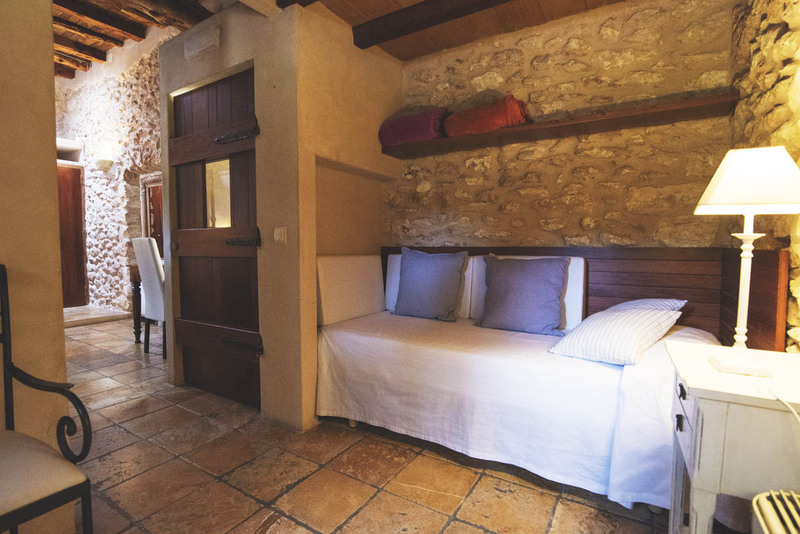 If off the beaten track peace and serenity is what you’re in search of when you land in Ibiza, look no further than the beautiful agroturismo of Can Lluc. 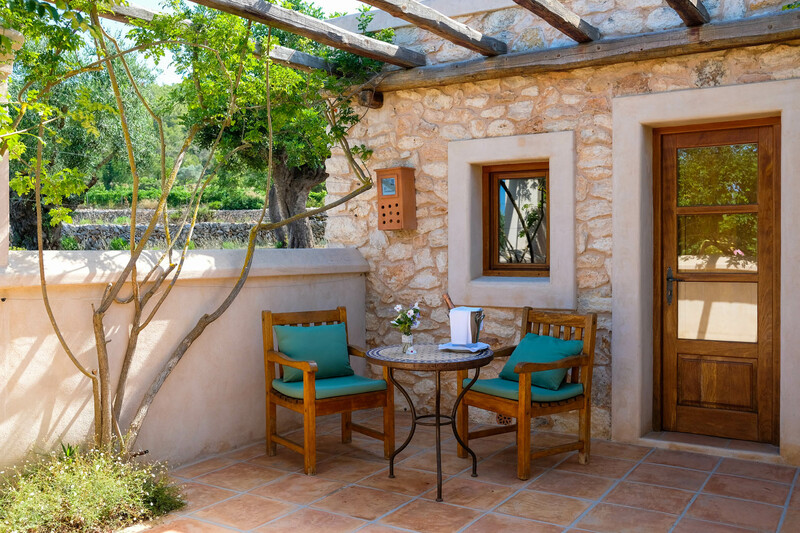 A family-run farmhouse that’s been lovingly looked after for generations, this boutique hotel is the ideal spot for taking time out from the fast pace of life to relax, eat well, and read a book. 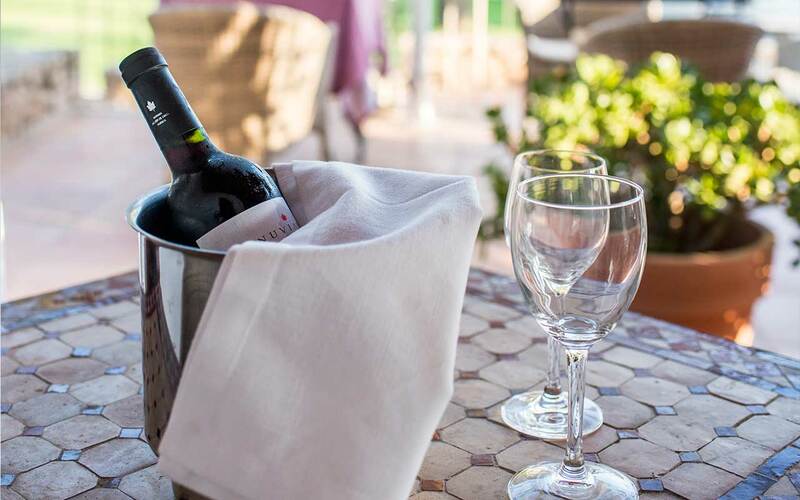 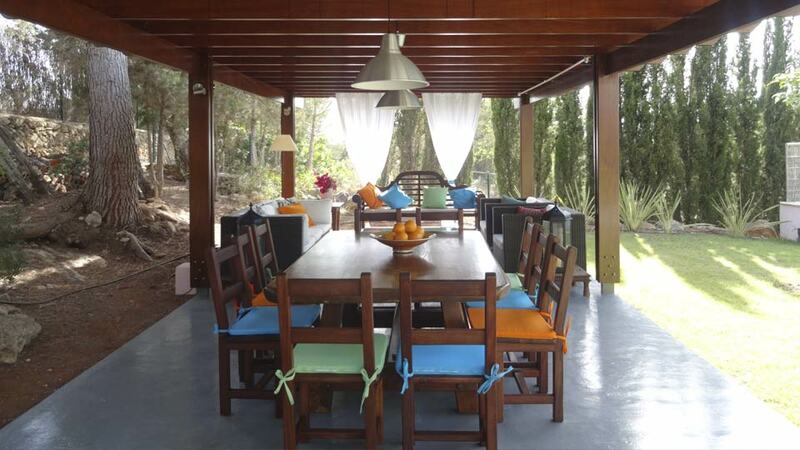 Just a short drive away from the buzzing little village of San Rafael, Can Lluc is in close proximity to an abundance of excellent restaurants and bars. 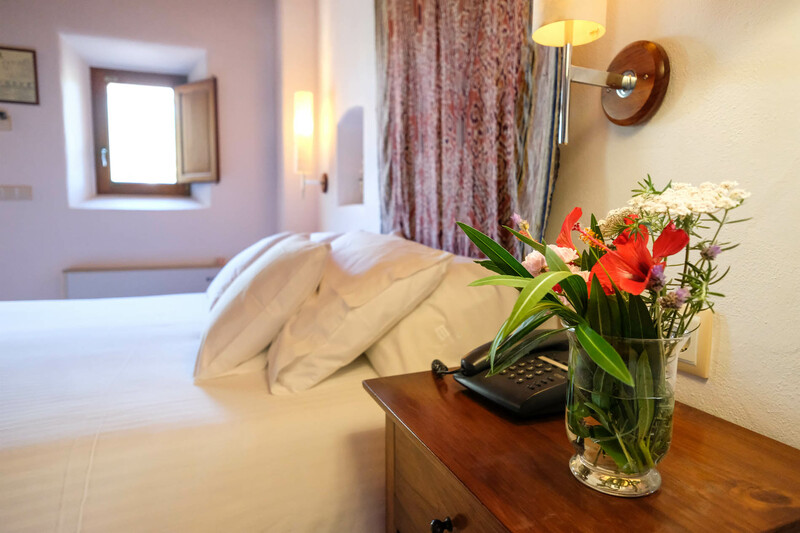 And at only 10 minutes away from Ibiza town by car, you’re well placed for exploring the island’s historic ancestry and cosmopolitan centre. 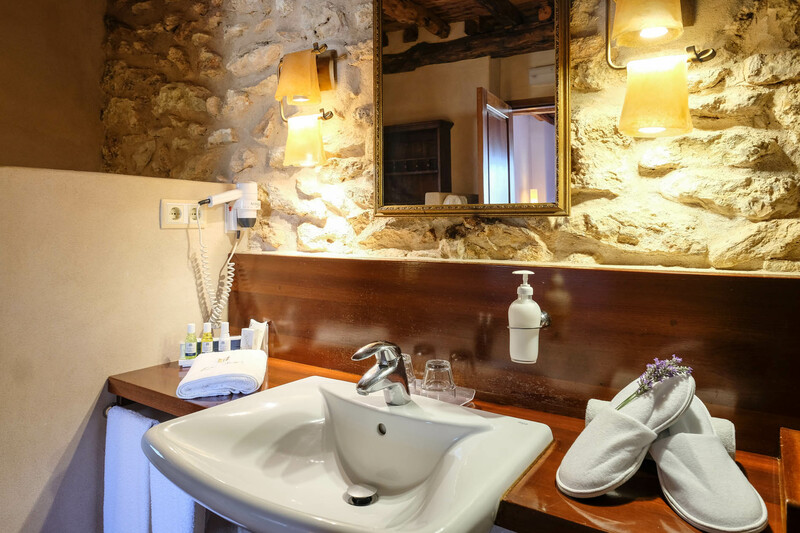 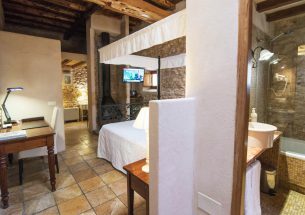 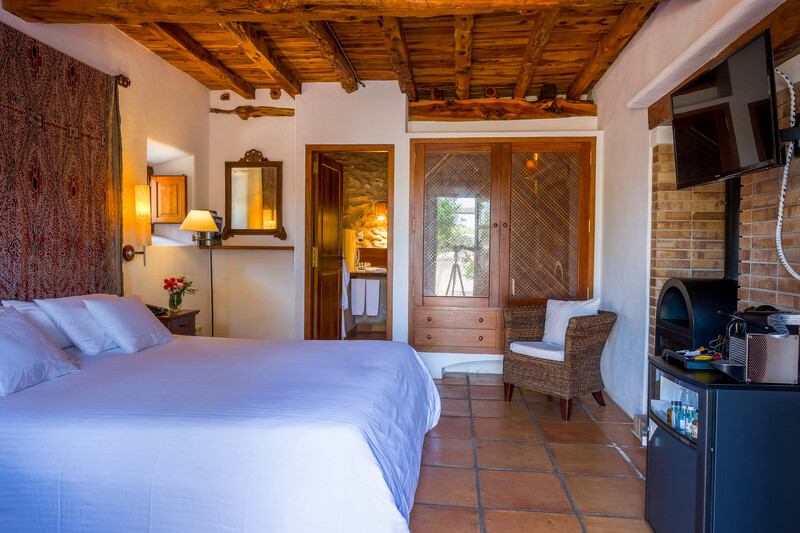 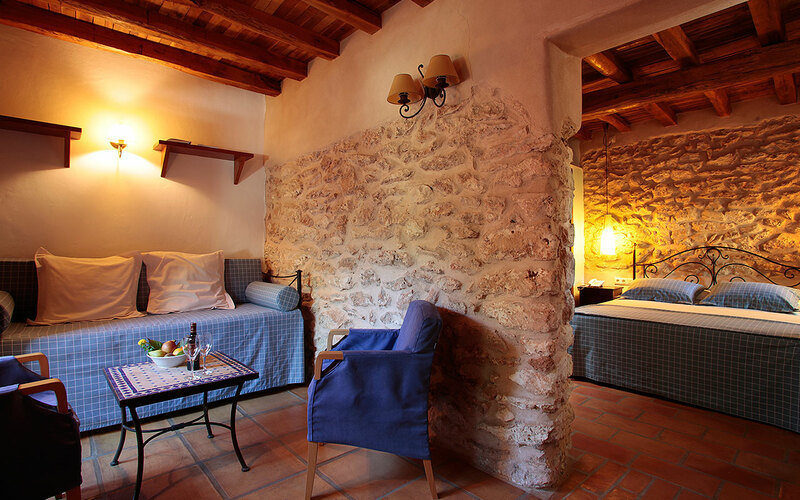 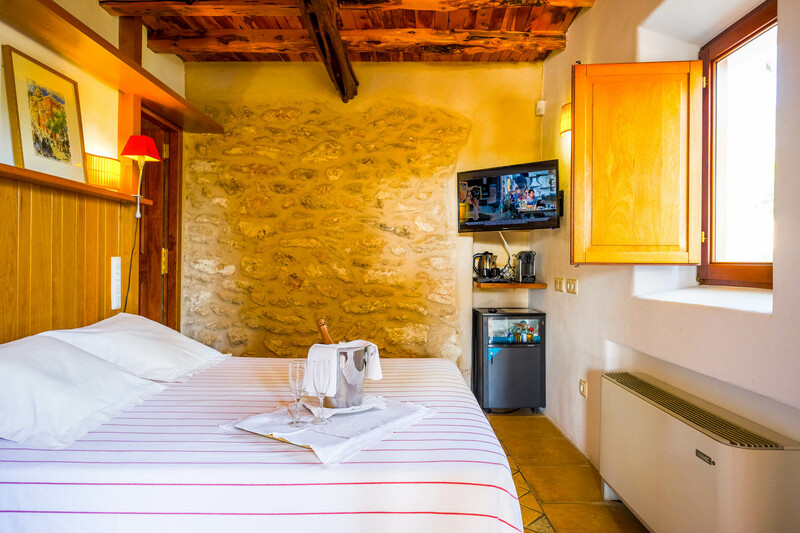 Originally built in the 19th century, the hotel itself oozes traditional Spanish style – think high-beamed ceilings and terracotta-tiled floors and you get the idea. 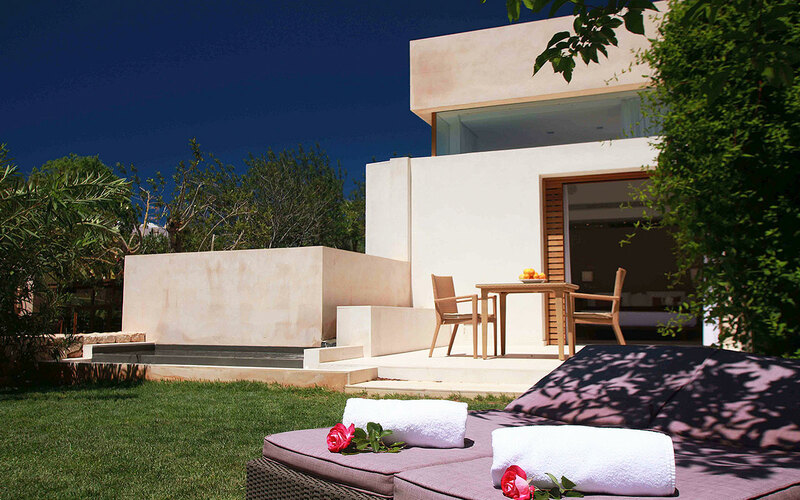 There are 20 rooms in total, the majority with their own terrace for soaking up the last of the sun, and all decked out with luxury trimmings. 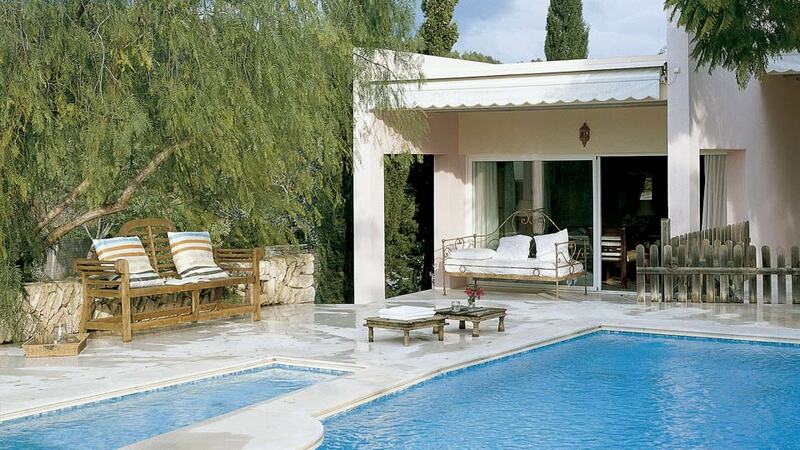 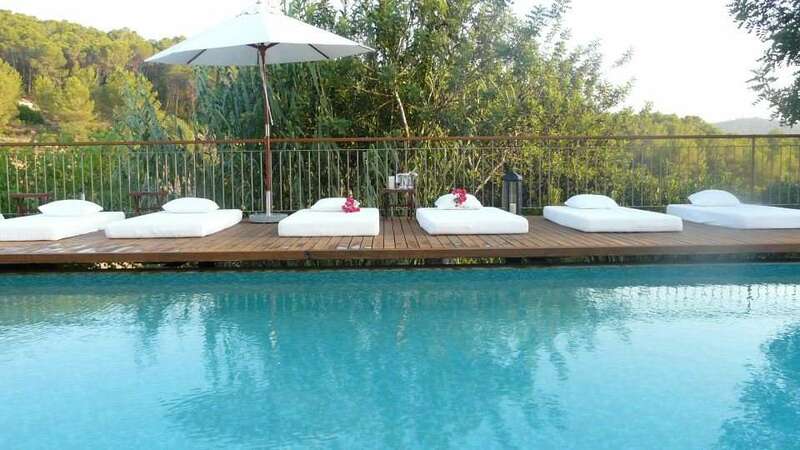 And of course, there’s a stunning pool lined by comfy sunbeds for those days when all you want to do is lounge. 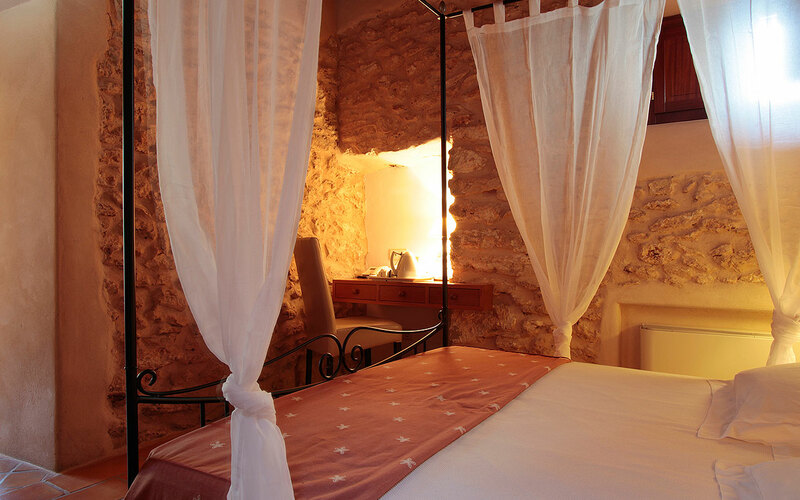 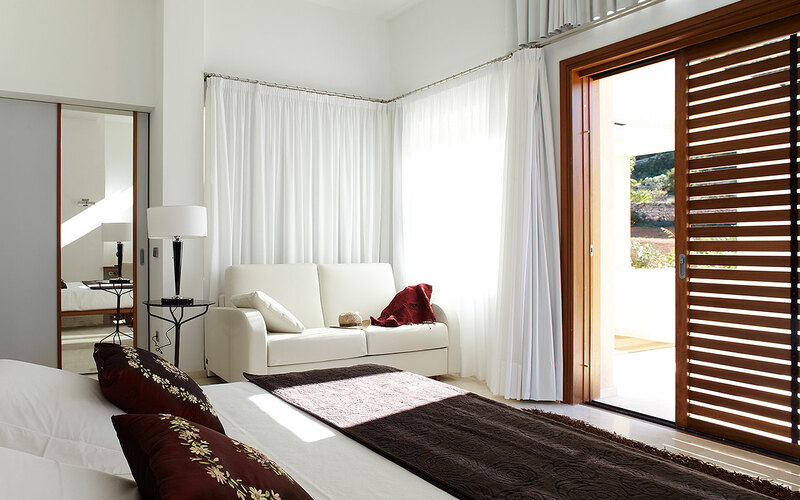 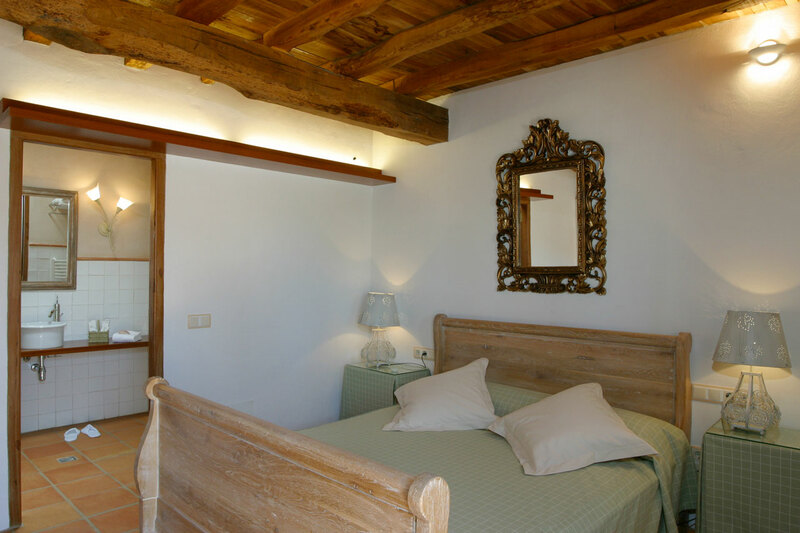 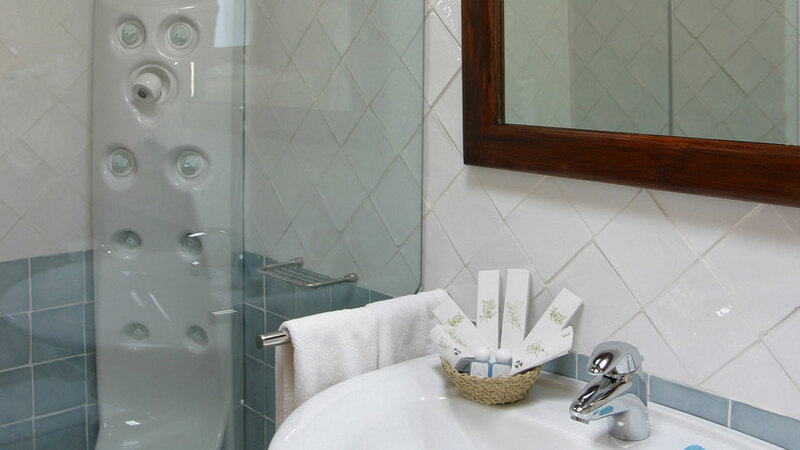 10 double rooms all beautifully decorated in their own individual style. 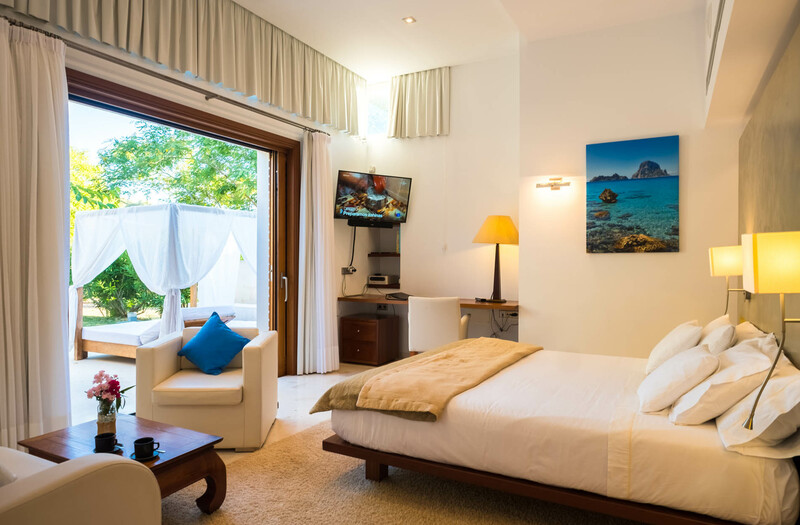 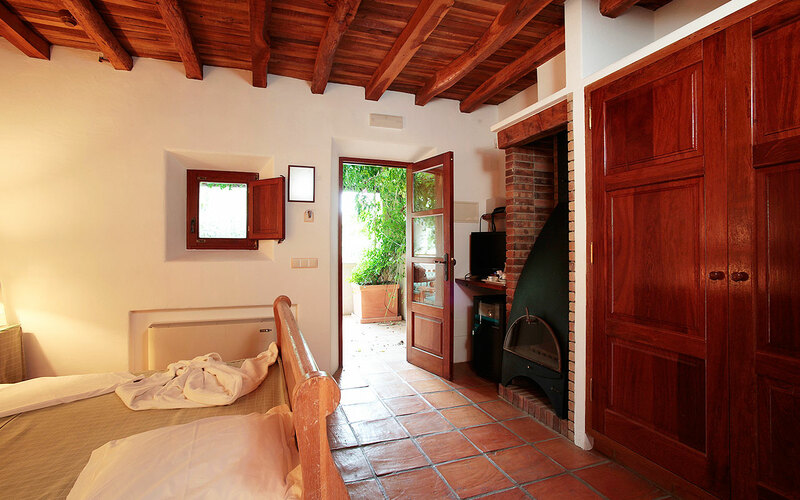 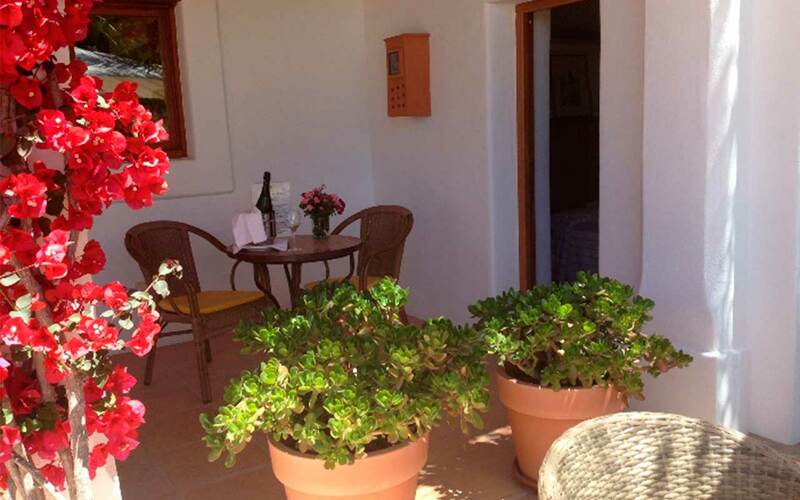 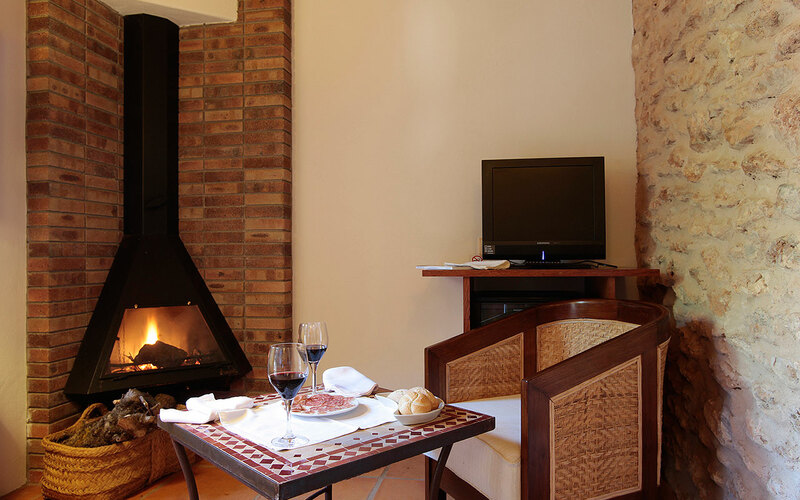 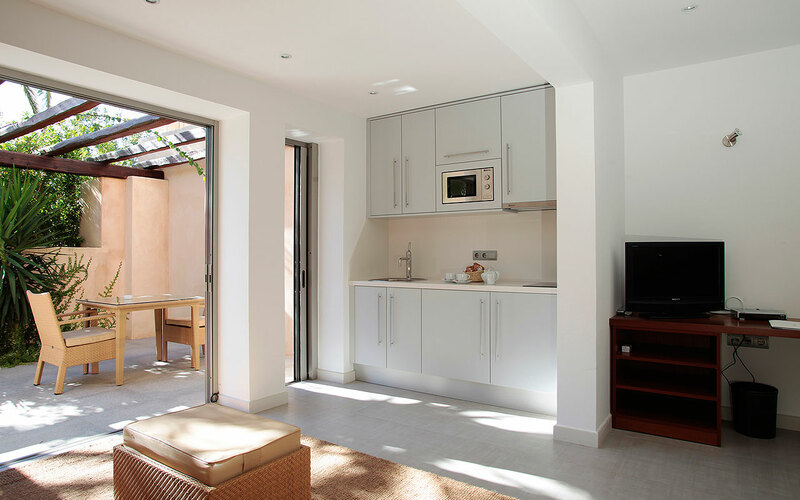 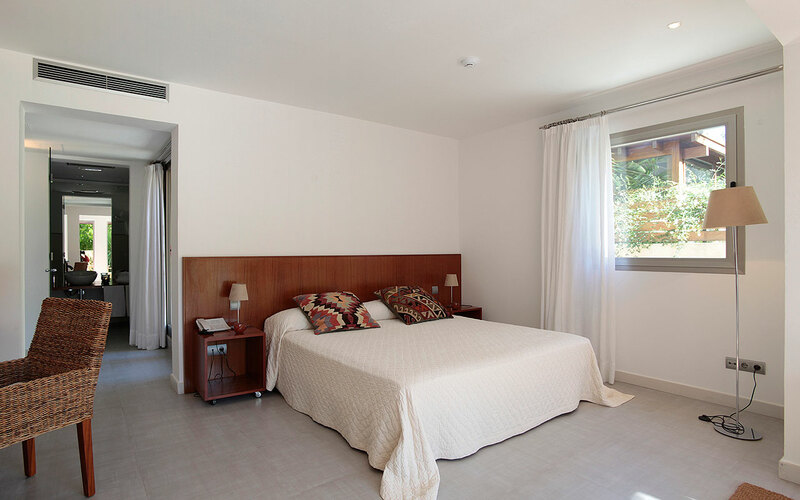 All rooms have shared or private terrace. 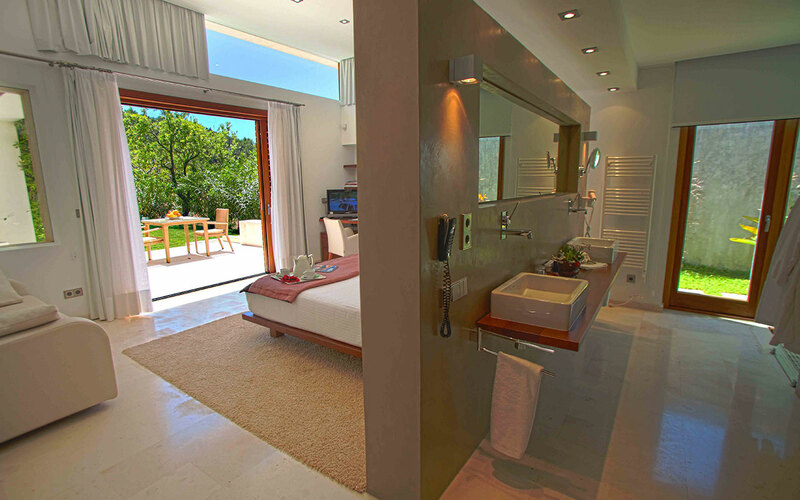 5 Luxury rooms all with different features. 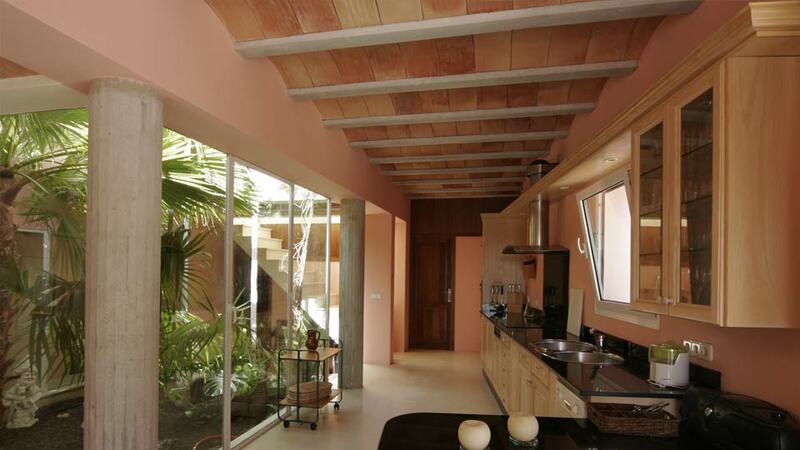 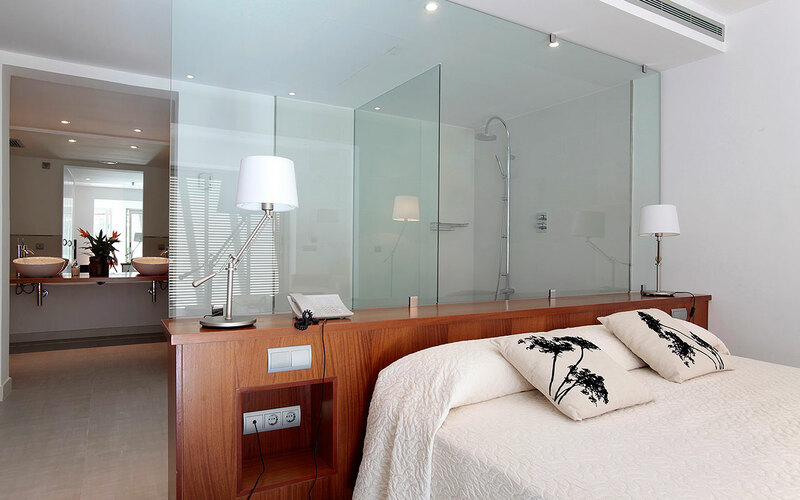 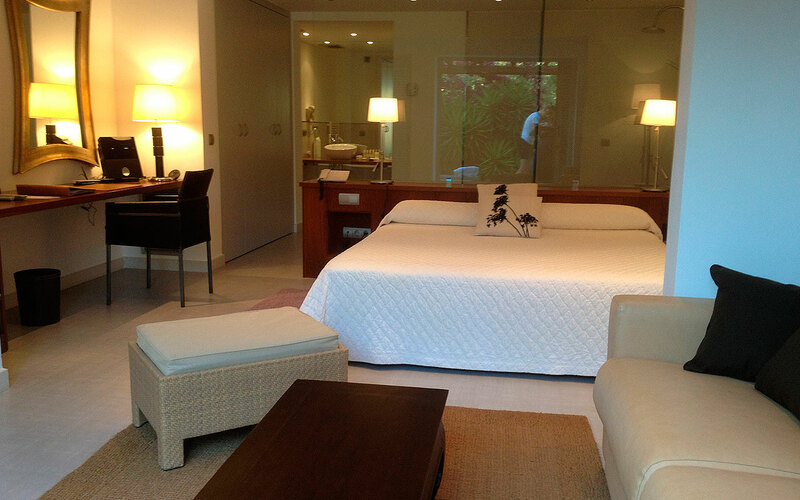 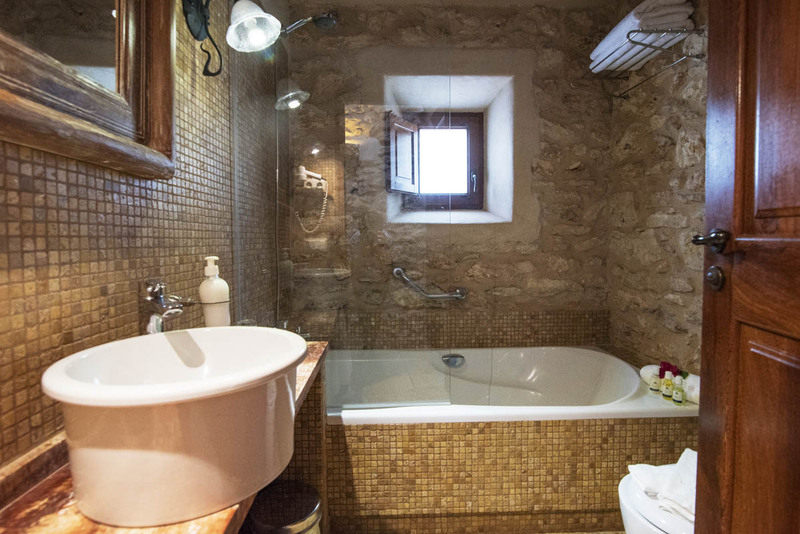 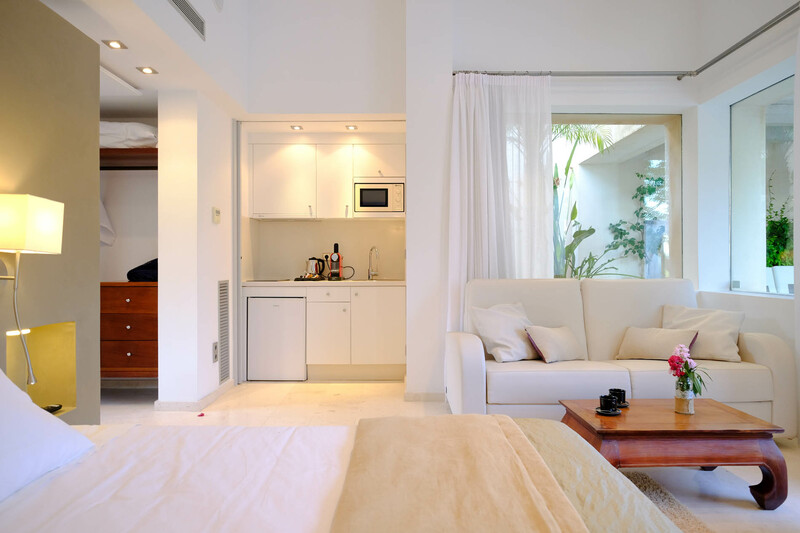 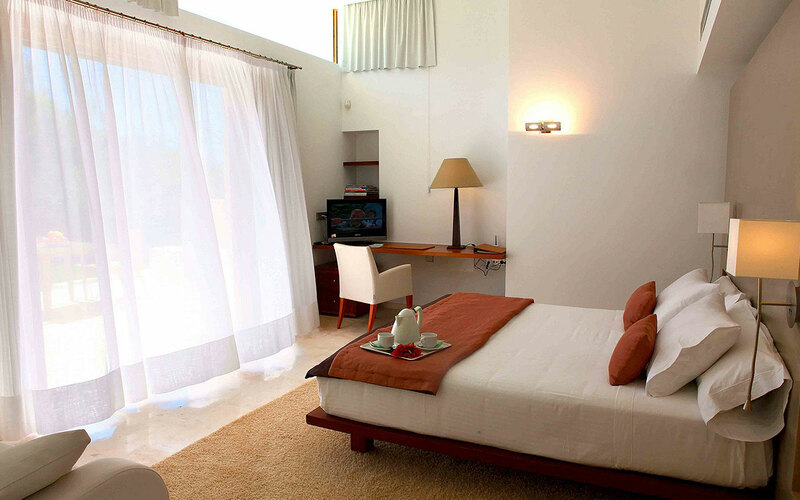 These rooms offer features such as private terrace, jacuzzi bath and lounge area. 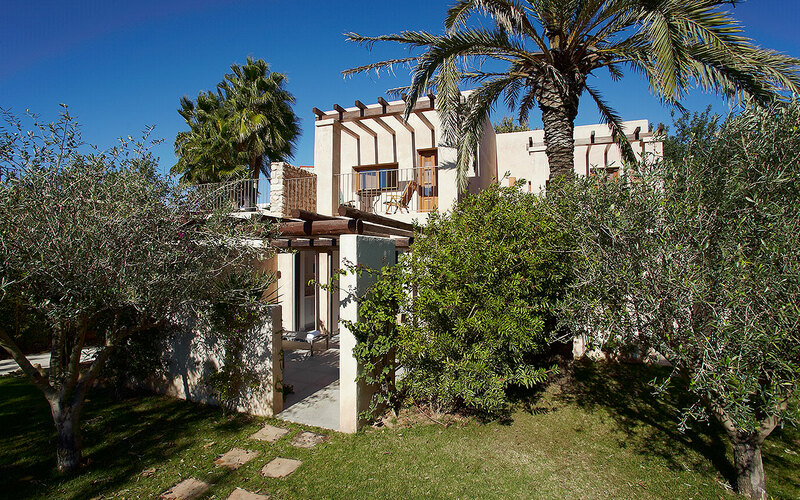 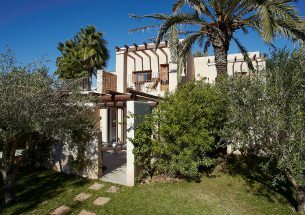 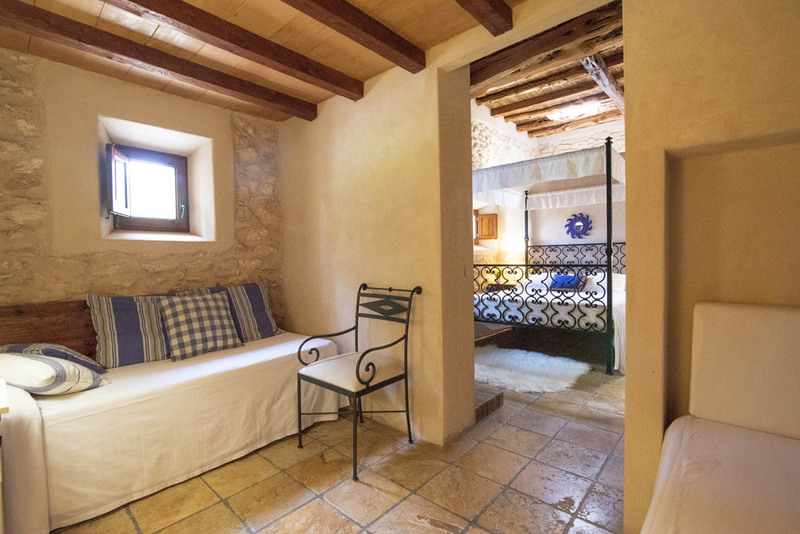 The house is secluded, peaceful, relaxing and less than 10 kilometres away from Ibiza town, in the centre of the island and very close to the best coves, restaurants, street markets and interesting places to visit.